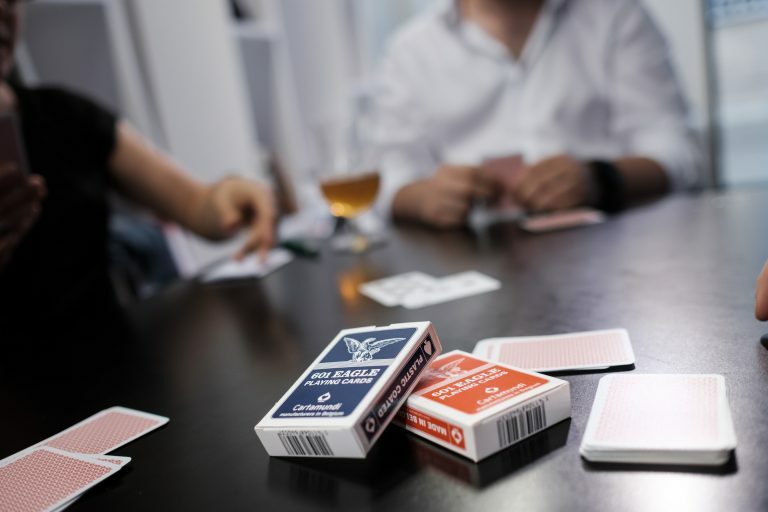 Cartamundi is the world’s largest manufacturer and distributor of playing cards and board games. We are a fast moving company. Excellent manufacturing is our core business, since 1765. 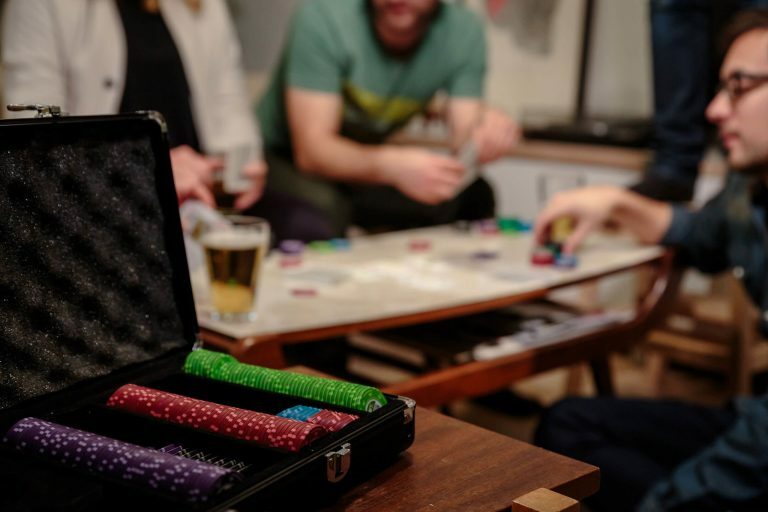 We still make playing cards and board games, in a time when online mobile applications shake up whole industries. Our secret? We rely on a skilled workforce that brings expertise and passion to any game we make. Cartamundi is about creating the future rather than reliving the past. 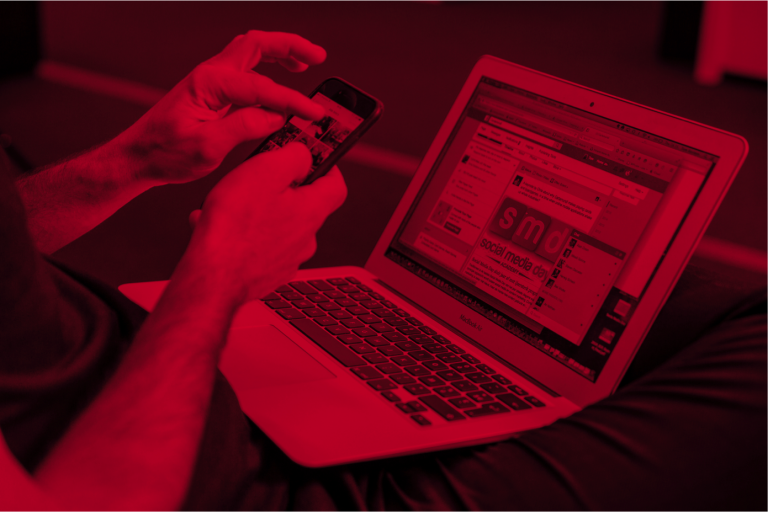 By using the latest interactive digital technologies, we create new and hybrid game experiences. Cartamundi is a Belgian company with global presence. Since 2002, we have been serving customers in Asia, Australia and New Zealand from our regional office in Singapore. Our mission is to share the magic of playing together. 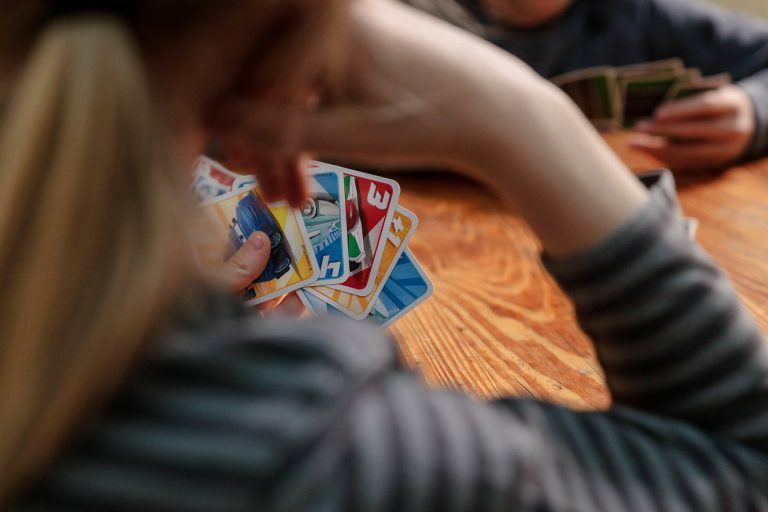 Our cards and games connect people of all generations across the globe. Even when you do not know our name, you have experienced our magic. We are the brand you don’t know you love. We manufacture and distribute cards and games for young and old. 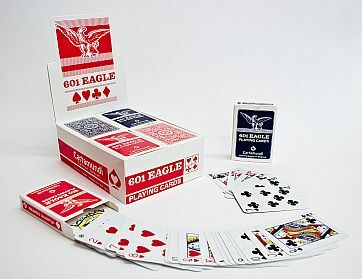 Our brands include Eagle, Ace and Shuffle. We can also help you with design and production of your game. Check out our retail catalogue and contact us directly for more information related to gaming manufacturing services. 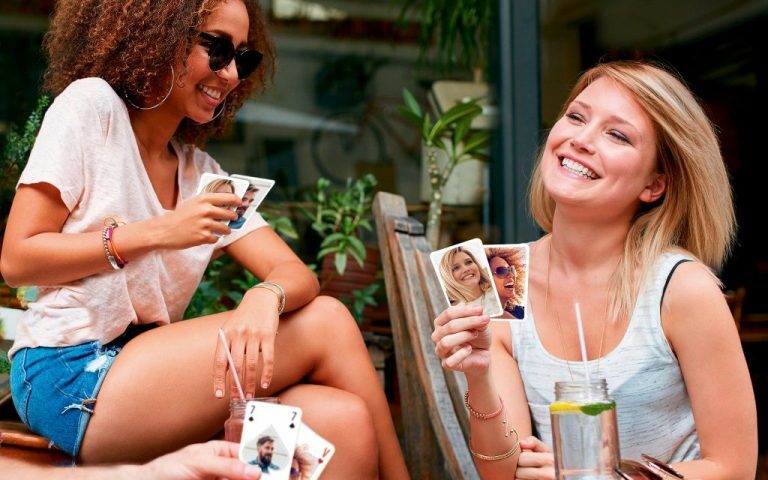 We supply customized casino playing cards to customers across Asia Pacific. 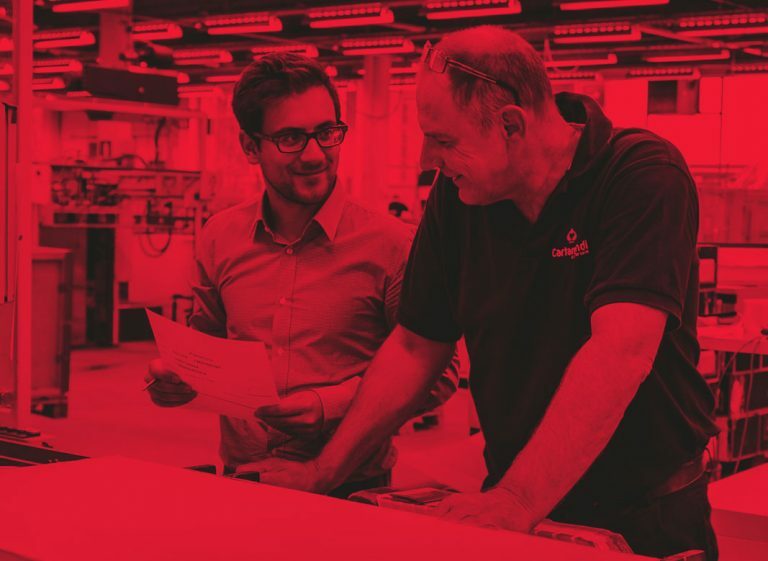 Our casino cards are manufactured on dedicated lines at our factory in Belgium to guarantee maximum quality and security. We design and develop unique and playful loyalty and promotional campaigns relying on our expertise of working with top global brands such as Disney, Star Wars and Hasbro. Scroll down and we’ll show you our work and products! One of Cartamundi’s most recent innovations is a state-of-the-art Digital Factory. This is a digital production line that allows our customers to design their own card games. 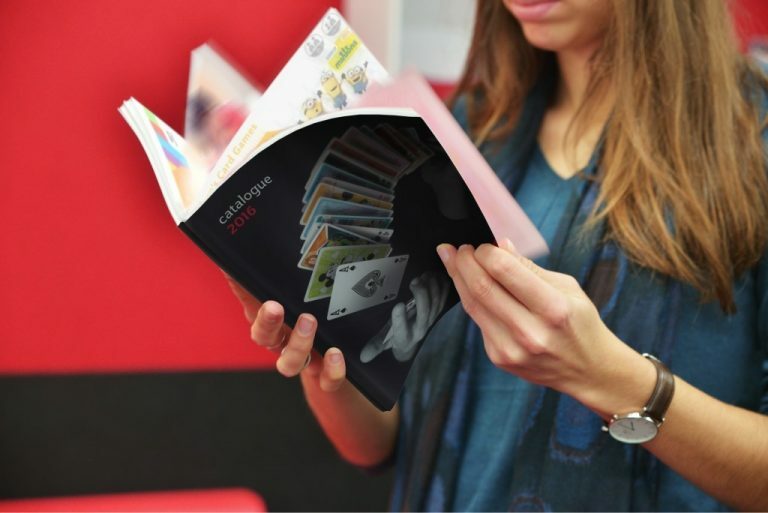 At Cartamundi, we take pride in manufacturing superior cards. 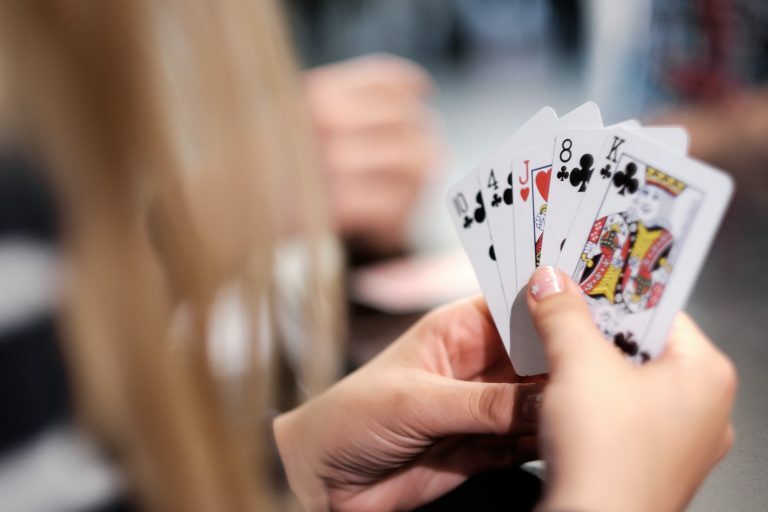 Especially when it comes to casino cards, our firm ambition is to consistently deliver the most reliable playing card. How we do that? We leave nothing to chance. We prefer to leave that to the players. The perfect cards for the Asian markets. © 2019 Cartamundi Asia Pacific. All rights reserved.